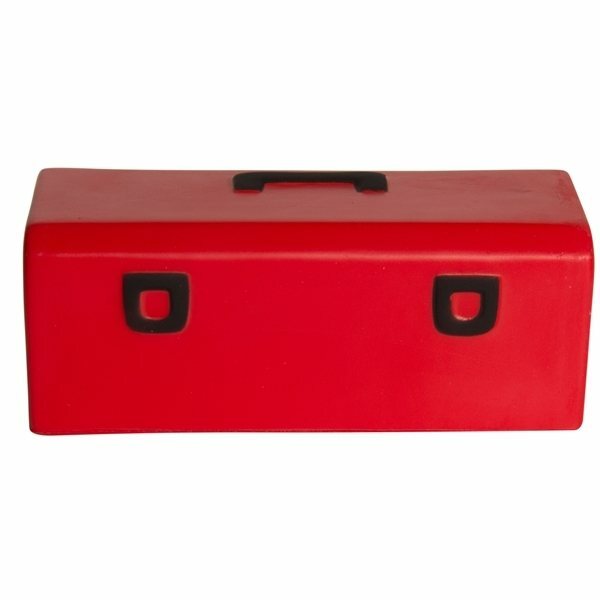 The tool box shape stress reliever relieves your clients stress and is a lot of fun. An easy way to express your company's message with your custom printed logo or slogan. Perfect promotional giveaway for a fixer upper handy man or a large contracting firm. Would buy again and highly recommend product and company. to top it off the finished product looked much better than I had even hoped for. I highly recommend AnyPromo! My sales rep assured me not to worry that they would make sure our logo was done pleasantly. Price point was low and the quality of the product was very good. These are perfect for our very young audience. this will be a great give-away for constituants and staff! It was very striking and met our expectations of superior quality and look.